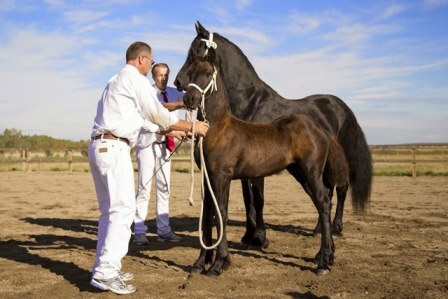 our breeding lease on Liskje fan 'e Sjongedyk. Her sire is Lolke 371 Sport. living up to our expectations! For more information on Rhiannon, click here. 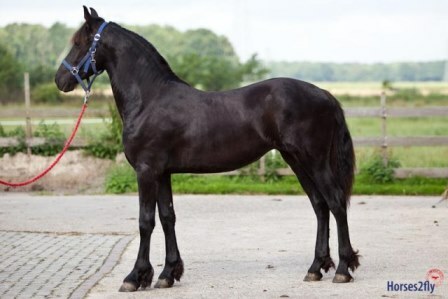 Age line stallion Alke 468. 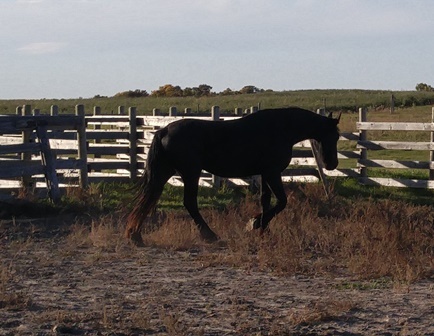 Her dam is the amazing Model mare Vigone G.L. who is a daughter of the baroque Rypke 321. For more information on Tsjitske, click here. been planning for more than a decade - Age x Age! this colt will go far! For more information on Viktor, click here.